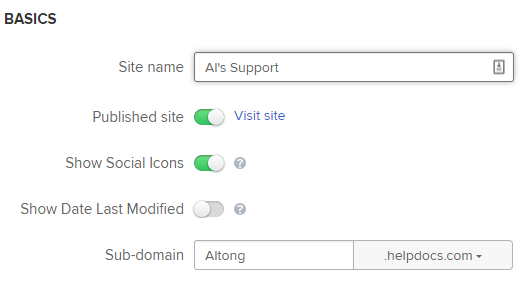 Within Teamwork Desk you can enable an option to show the Last Modified information on your help docs. 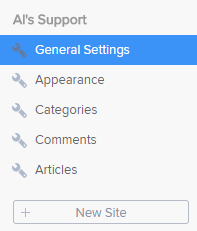 In the settings area, select the Help Docs tab. Within the left pane select General Settings. You will now have the option to enable Show date last modified under the Basics options. Once enabled, each help doc will display the Last Modified details to the top left beneath the help doc name. Note: When enabling or disabling, remember to scroll to the bottom of the page and choose Save.